Budweiser is giving away some awesome prizes, including your chance to win a trip to tour one of their breweries! Grand Prize (1): A trip for the winner and one (1) guest to visit a Budweiser brewery of the winner’s choice (available destinations below). Trip consists of round-trip air transportation (from gateway city nearest winner’s home), double-occupancy hotel accommodations for three (3) consecutive nights, a Budweiser brewery tour for winner and his/her guest, one (1) $250.00 pre-loaded debit card and Budweiser brewery merchandise (contents to be determined by Sponsor at a later date). Approximate Retail Value (“ARV”) is up to $3,000.00. First Prize (10): Each winner will receive one (1) Budweiser Washer Toss set. ARV: $58.00. Second Prize (15): Each winner will receive one (1) Budweiser Yeti Colster. ARV: $34.00. Third Prize (20): Each winner will receive one (1) Budweiser large cooler bag. ARV: $20.00. Fourth Prize (25): Each winner will receive one (1) Budweiser beach towel. ARV: $25.00. 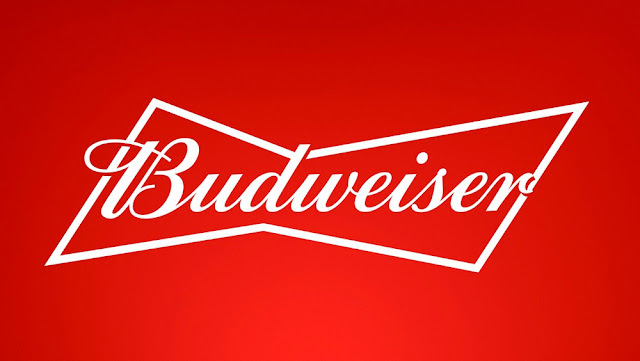 HINT: If you prefer to text to win, simply send the keyword BREWERY to Budweiser's shortcode 78896. This Sweepstakes ends on 08/31/18 and you can ENTER ONCE to win.